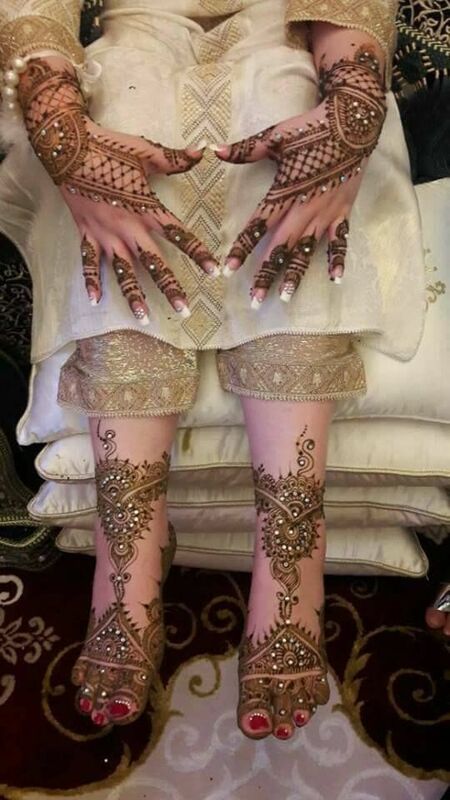 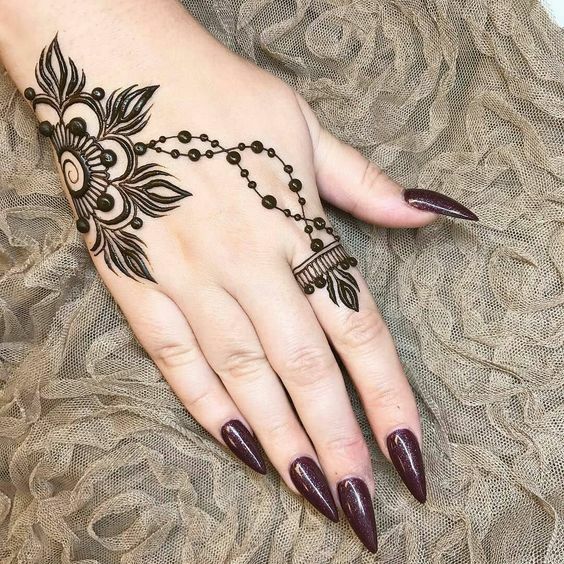 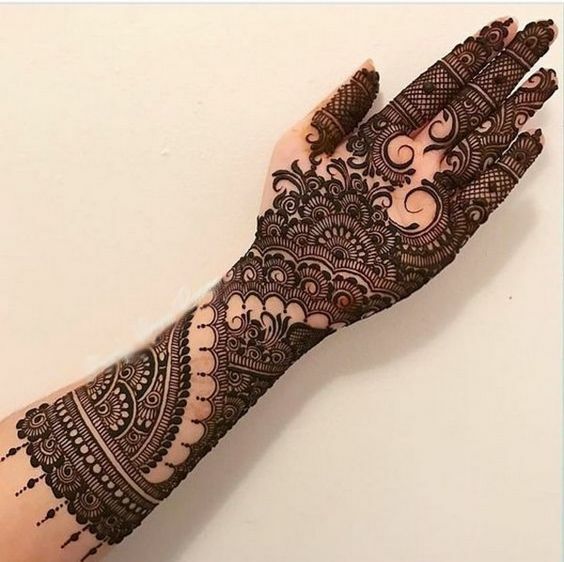 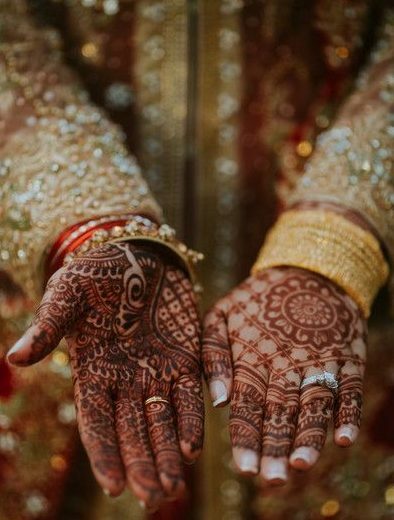 Who in the world doesn’t like a unique mehndi design that can make them stand out of the crowd? 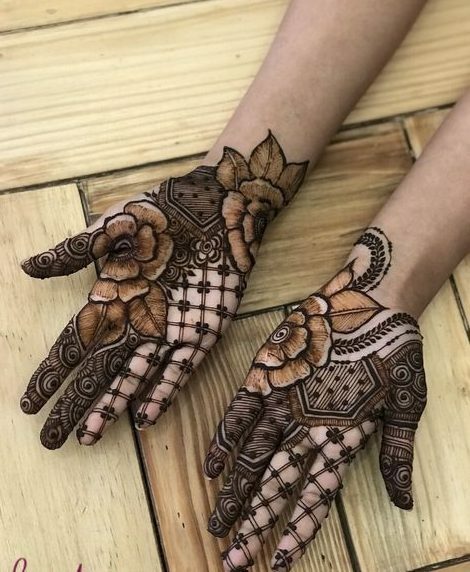 Well, I am sure all of us are always in search of the unique mehndi designs. 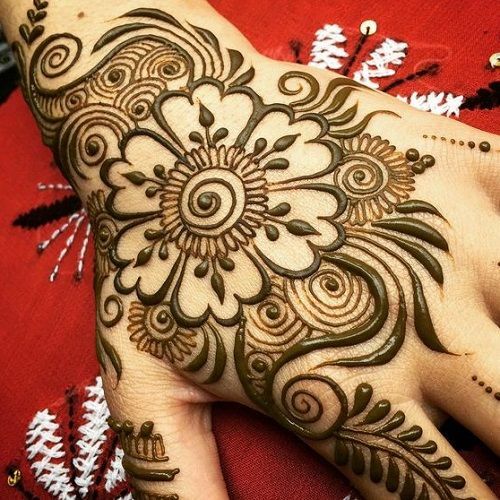 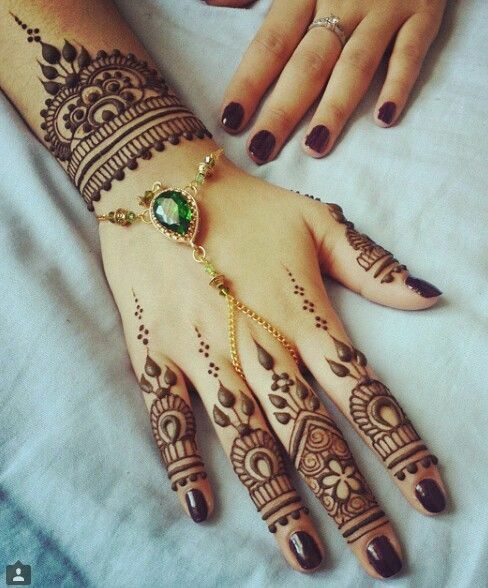 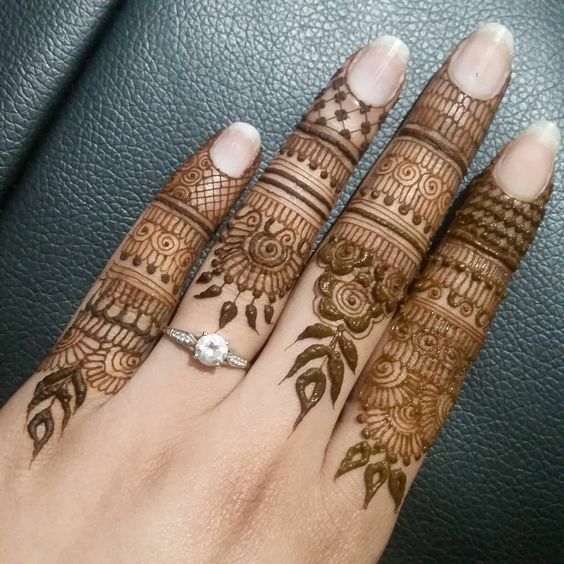 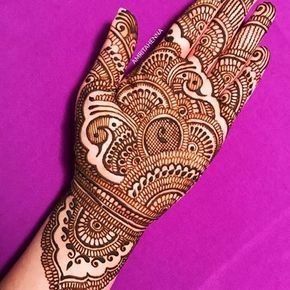 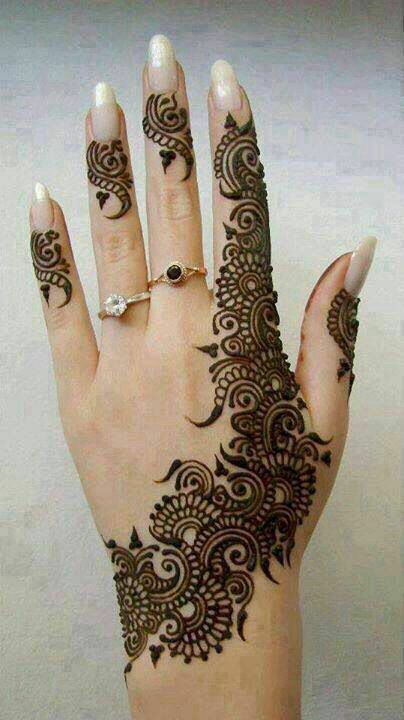 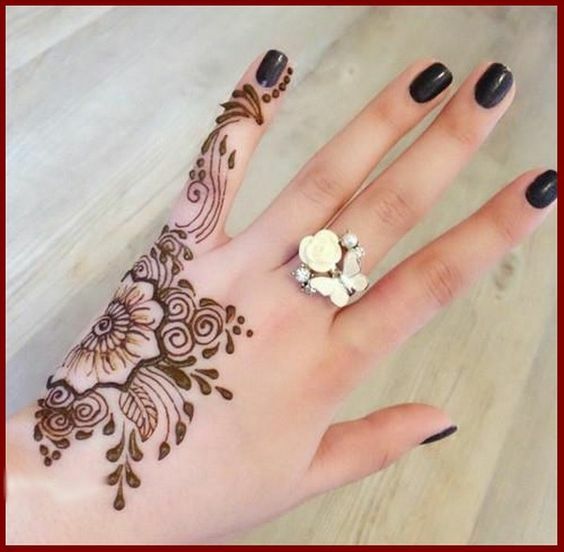 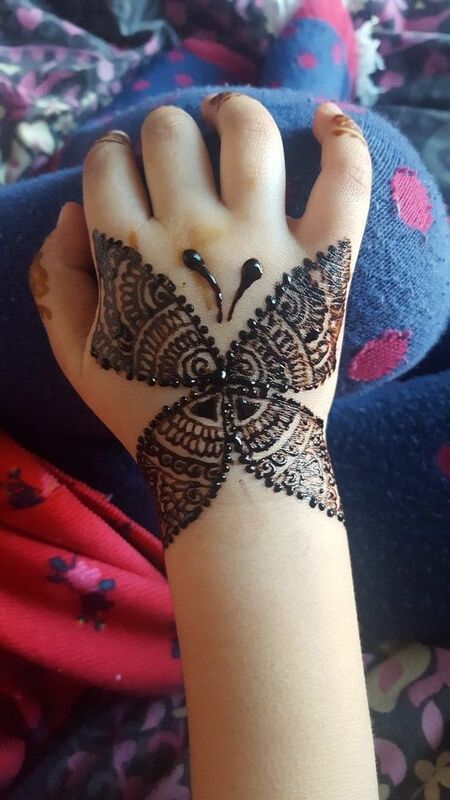 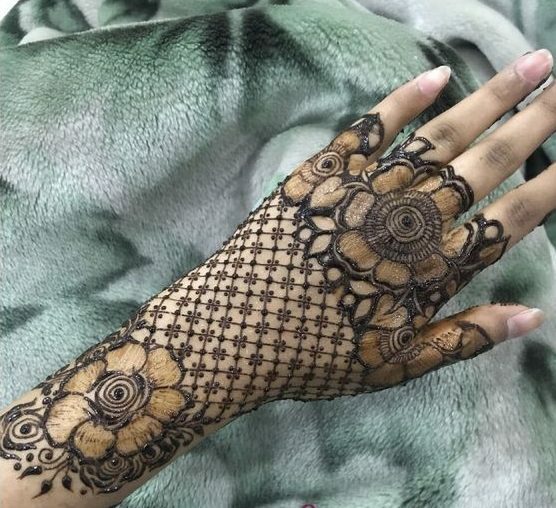 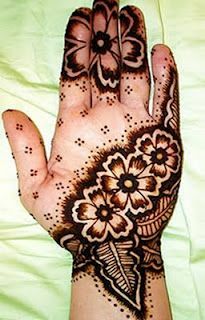 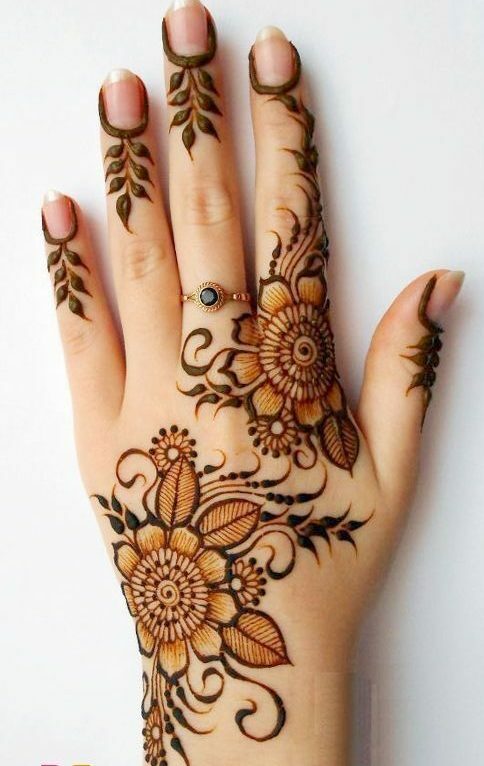 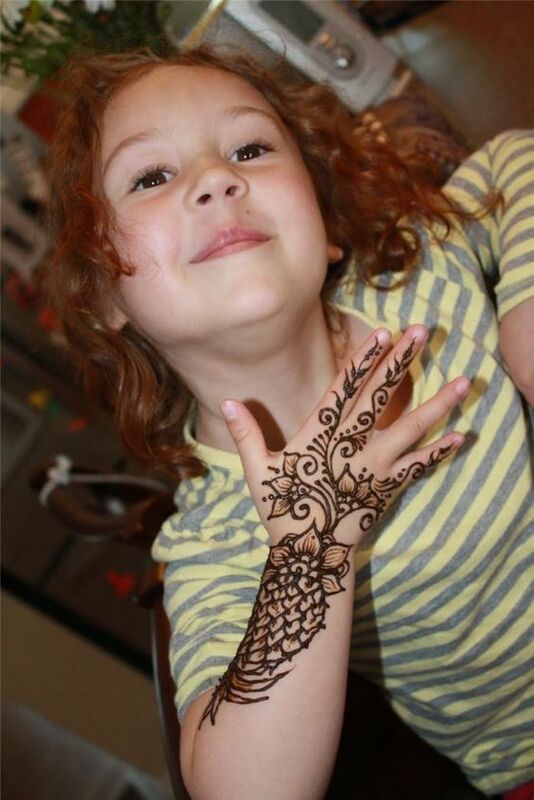 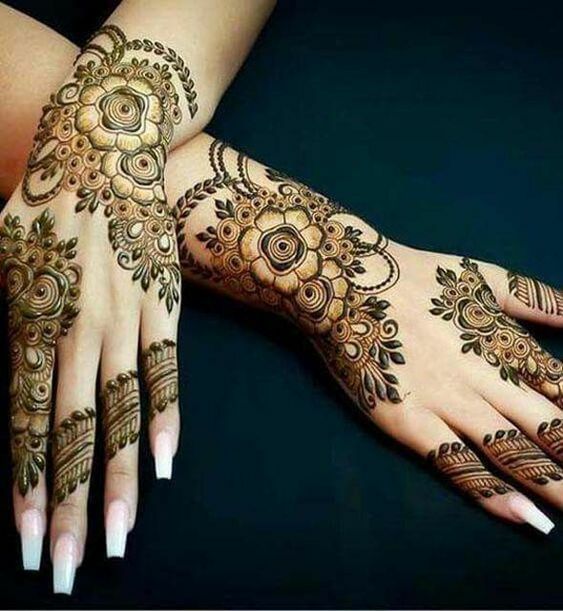 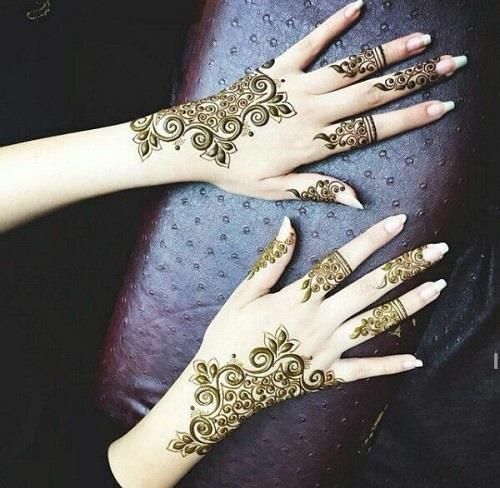 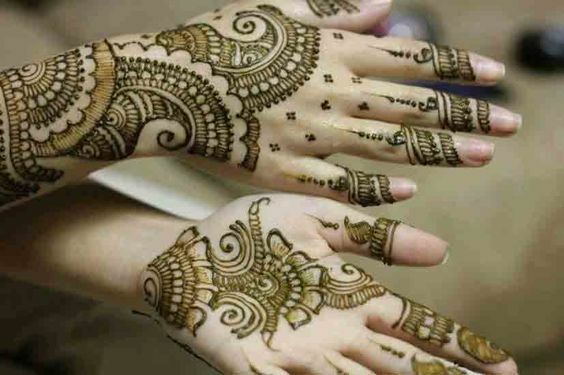 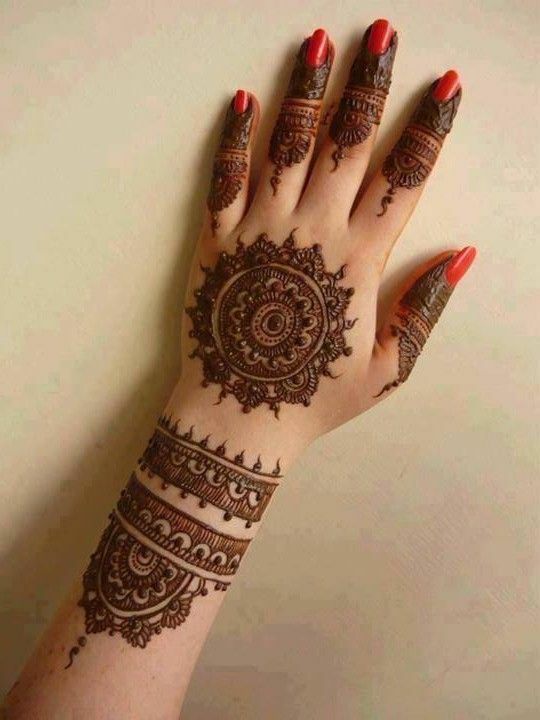 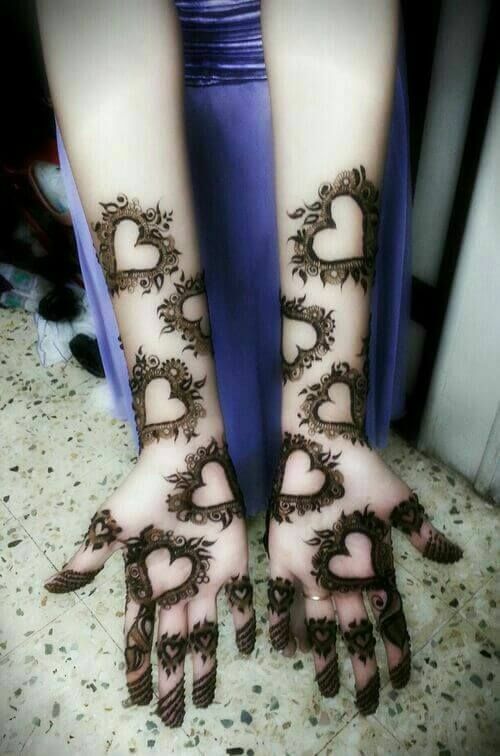 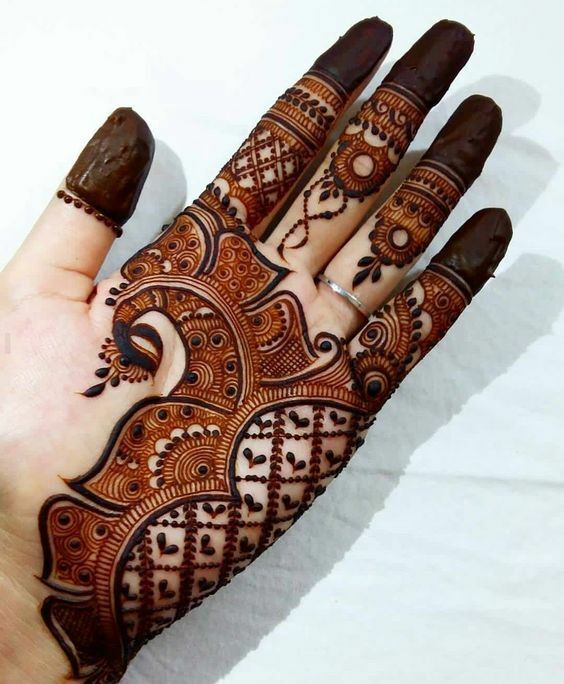 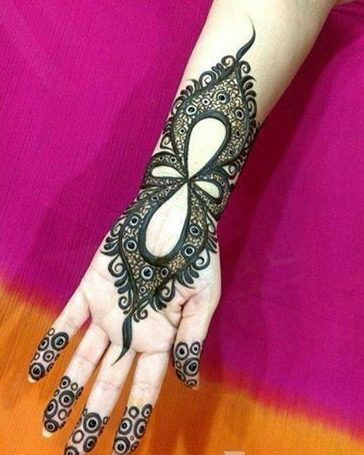 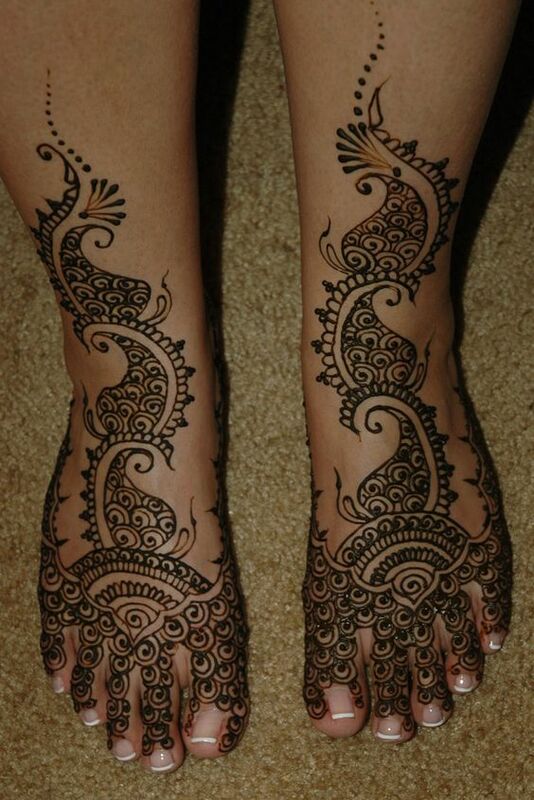 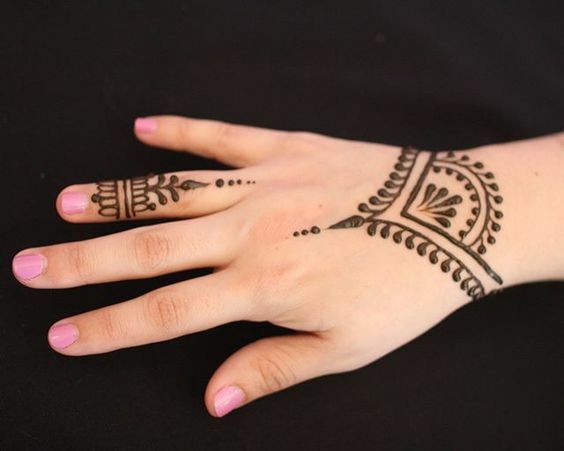 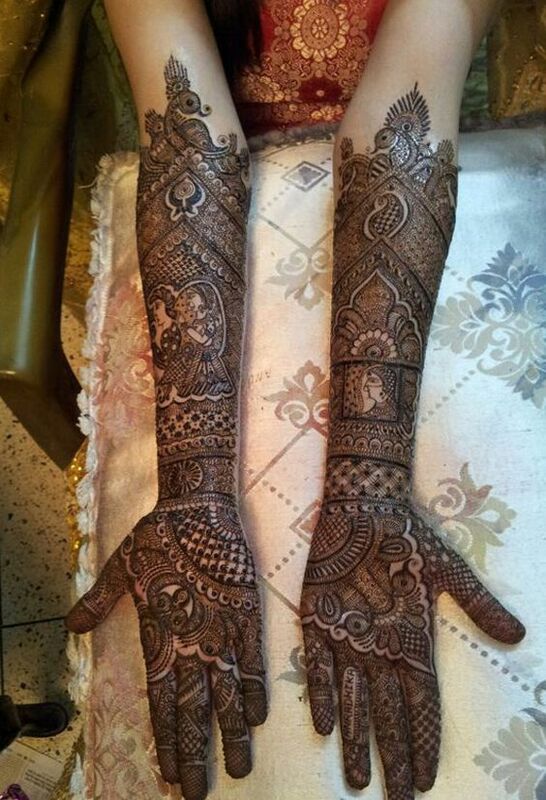 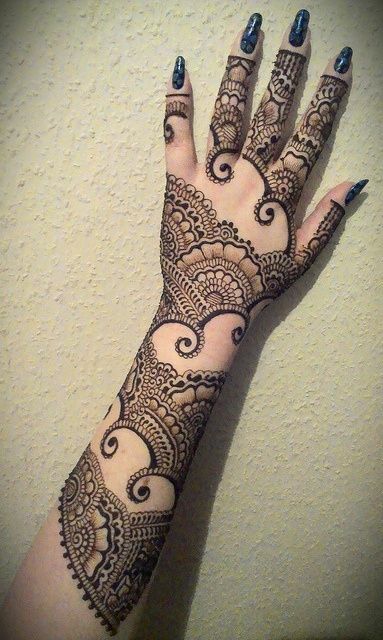 Have a look at this gorgeous mehndi design for the front hand which has some shaded patterns.